If you’re like me you do everything at the last minute. Have I bought a pumpkin, yet? No. Does that give me angst? A little. 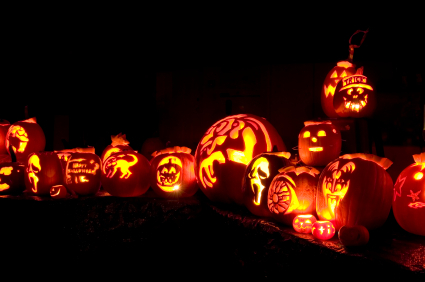 How do I plan on carving my pumpkin? With stencils!! Even though I haven’t bought a pumpkin yet I have done my due diligence to find stencils to make a gorgeous jack-o-lantern whenever I do buy one. I have until Saturday, right? If you’re looking for printable pumpkin carving stencils like I was earlier today look no further than Better Homes and Gardens. 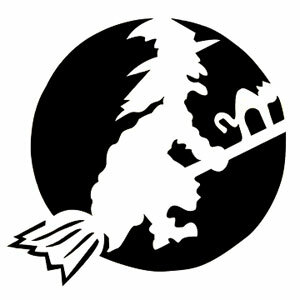 They have a great page dedicated to 38 wonderful stencils that will delight your children from a flying witch to a haunted mansion.